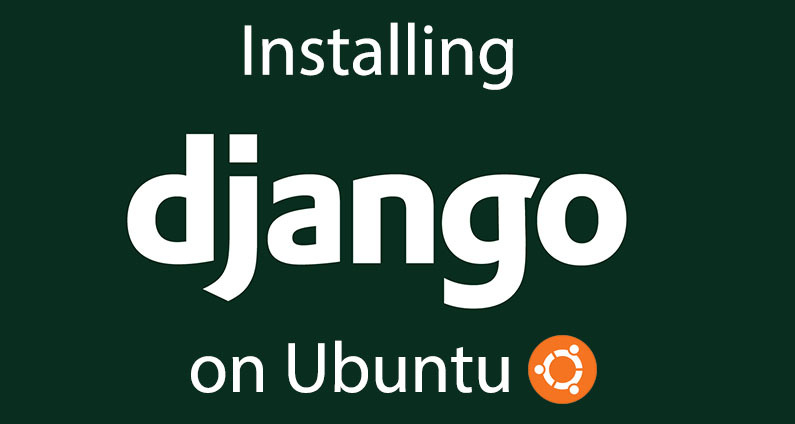 Today i am going to show how to setup or install Django environment on Ubuntu. I will be concentrating only on python 3 version. Django is web application framework written in python, It Uses MVT (Models, Views, Templates) Concept .